The people over at Plugins4Automate have released the latest version of their Patch Remedy plugin for ConnectWise Automate which now upgrades older Windows 10 versions to current Windows 10 versions. For quite some time Patch Remedy has worked to keep each version of Windows 10 up to date inside of its version but today Patch Remedy goes to the next step and upgrades older versions of Windows 10 to the latest 1709 version. 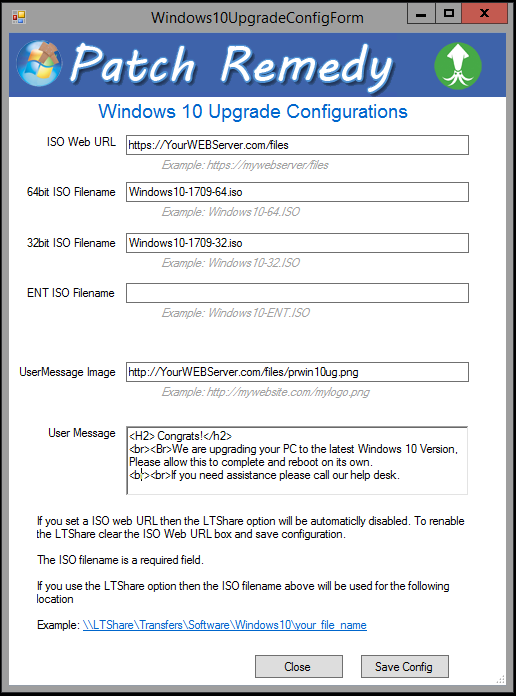 Plugins4Automate worked with the LabTech community to create a tool to assist MSPs with the daunting task of upgrading Windows 10 versions using ConnectWise Automate. They have user interactive controls for Windows 10 Upgrades, If users of a PC are logged in during upgrades, setup a special message to be displayed during the upgrade process. These tools allows a MSP to easily upgrade 1 or hundreds of Windows 10 systems at one time. 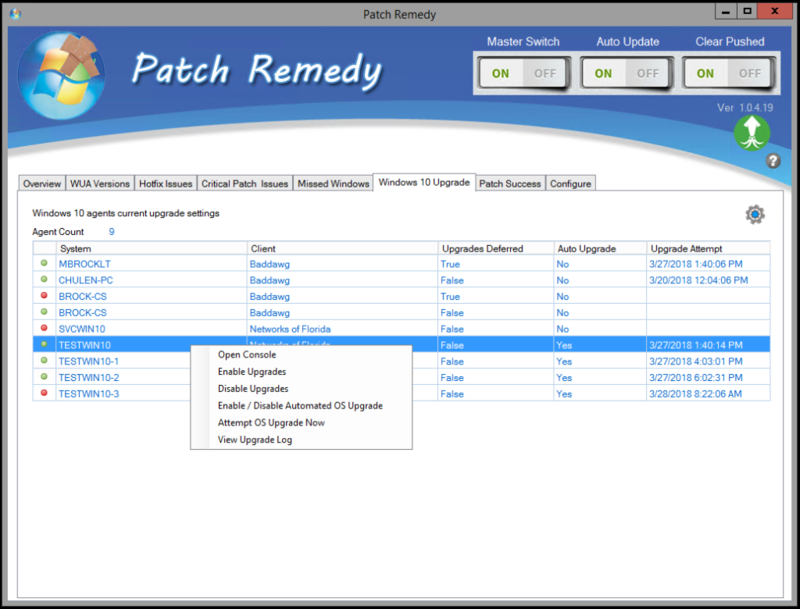 If your MSP needs a Windows 10 Upgrade solutions then Patch Remedy is a must see. If you have installed the new version of the windows which is windows 10 then there are many things which you should know about this version and also situation may come when you face the problem with windows 10.